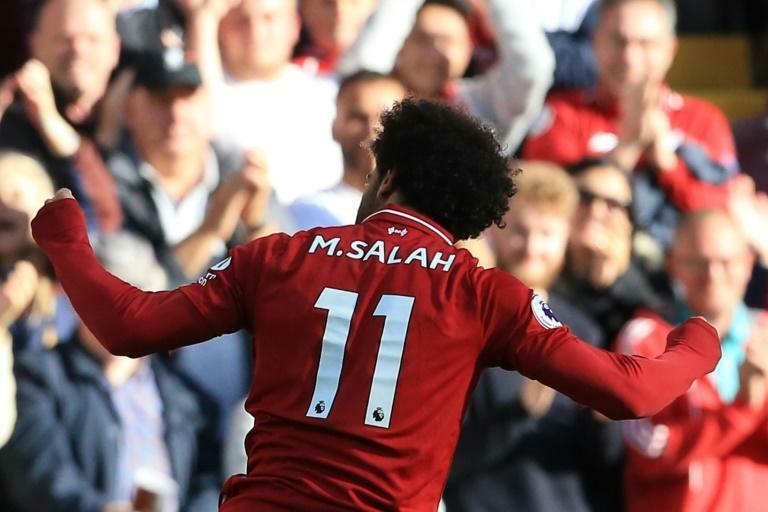 Liverpool took advantage of an early-season slip-up by Manchester City in a 1-1 draw at Wolves to move top of the Premier League as Mohamed Salah's winner saw off Brighton at Anfield on Saturday. But Everton's flying start to their new era under Marco Silva stumbled as they threw away a 2-0 lead to draw 2-2 at Bournemouth and saw £50-million record signing Richarlison sent off. 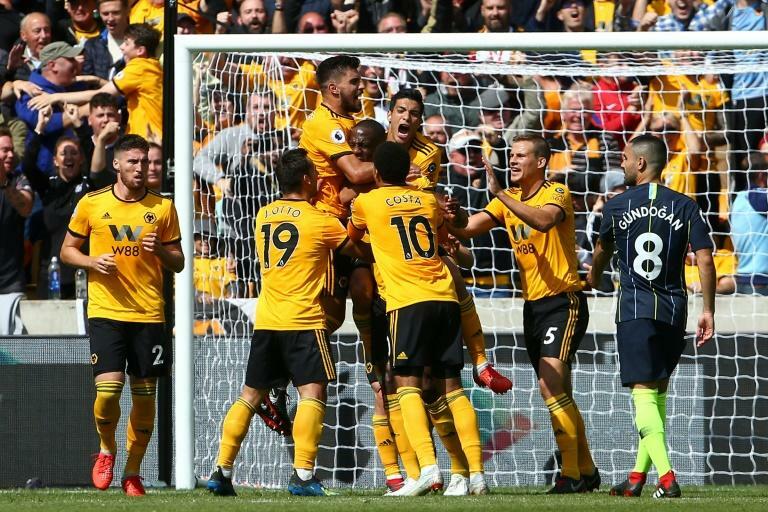 But a mixture of an inspired performance from newly-promoted Wolves and some misfortune for Pep Guardiola's men denied the visitors at Molineux as Willy Boly controversially opened the scoring by turning Joao Moutinho's cross into the net with his arm. Last season's Premier League Player of the Year cushioned Roberto Firmino's pass in off the far post for his second goal of the campaign. "He's a massive signing for us of course... that's why we brought him in," said Liverpool manager Jurgen Klopp, who isn't getting carried away by his side's early position in the table. "I'm pretty demanding but I know we can improve," added Klopp. "For tonight it's all good, but a lot of work to do." 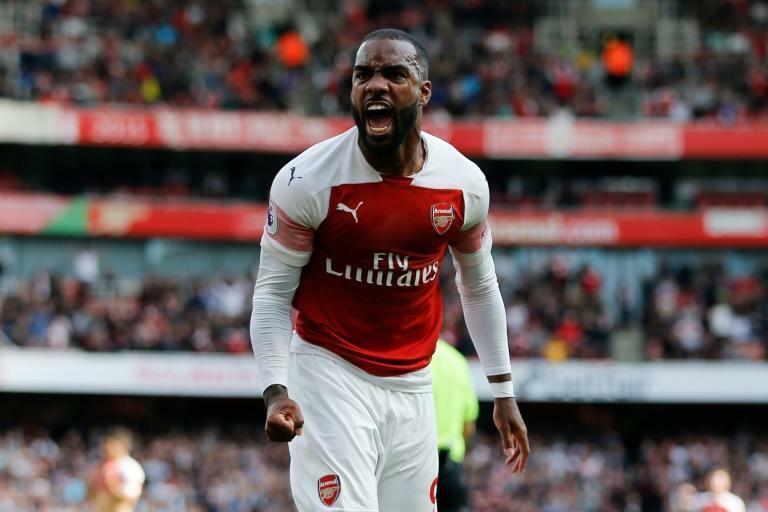 His Arsenal side faced West Ham, who are also pointless despite a near £100-million investment in nine new players, and the Hammers went in front thanks to Marco Arnautovic's fine long-range strike. England international Harry Maguire hit a 92nd minute winner as Leicester also came from behind to win 2-1 at Southampton. And Huddersfield and Cardiff showed why they are favourites to be relegated in a 0-0 devoid of quality with Jonathan Hogg's dismissal the only action of note.